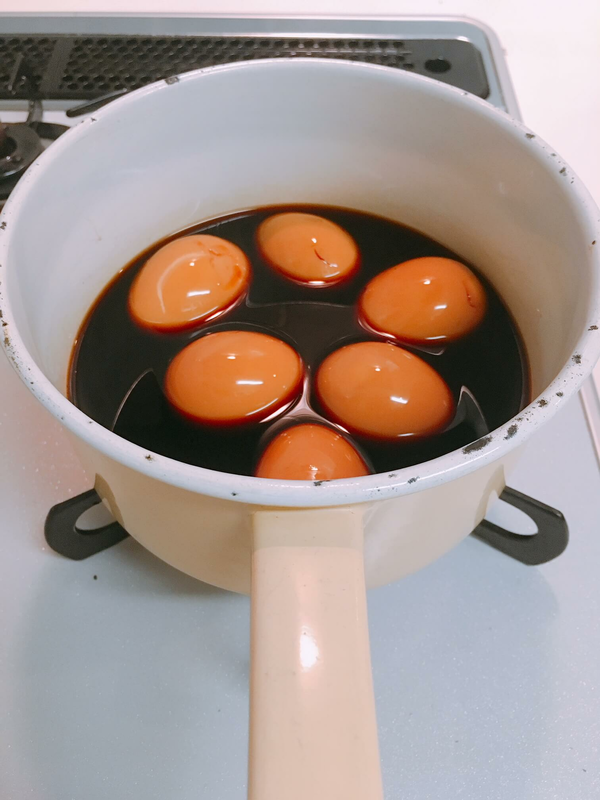 This is my father's recipe! I hope all of you can enjoy! 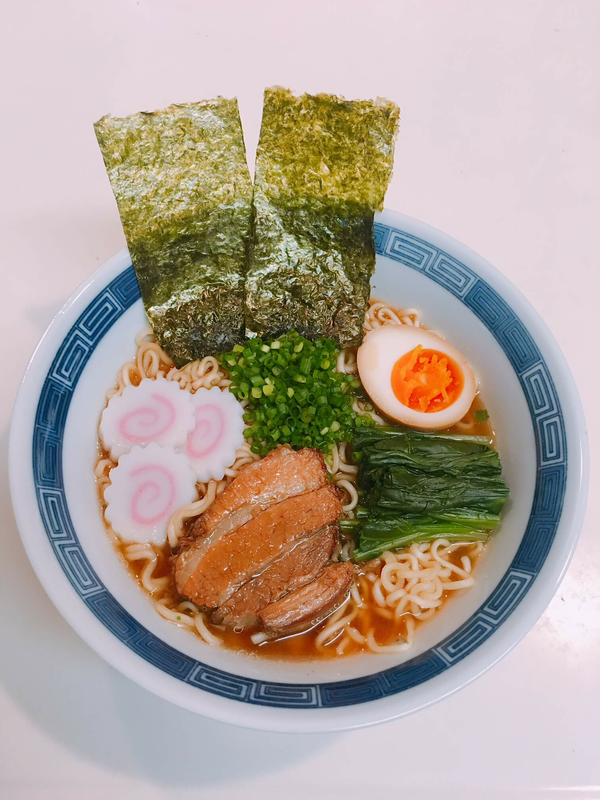 Let's learn how to make Ramen! 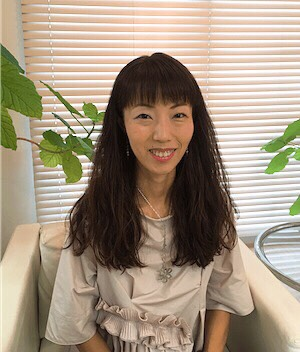 Nice to meet you, My name is Yuki and I'm a mother of two children, a kindergartner and a toddler. My father was a chef at his own restaurant, my mother worked there too. 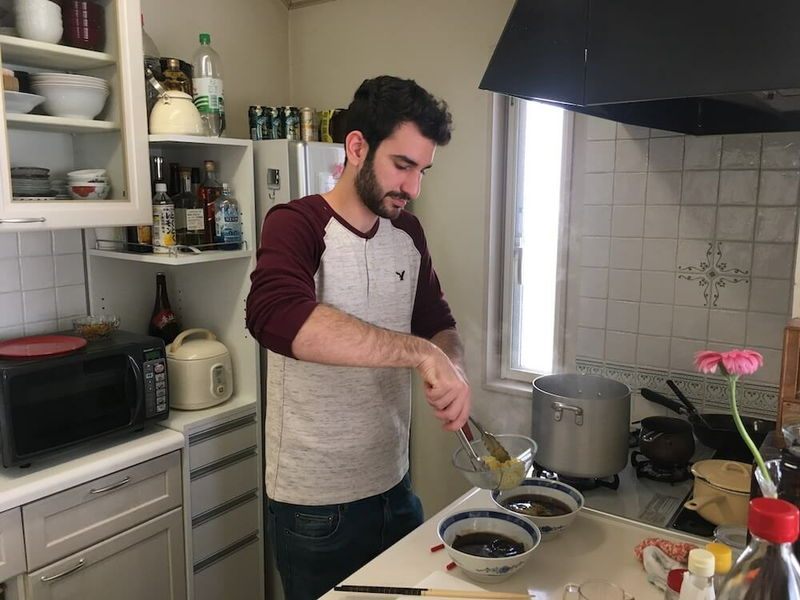 So cooking was familiar to me. 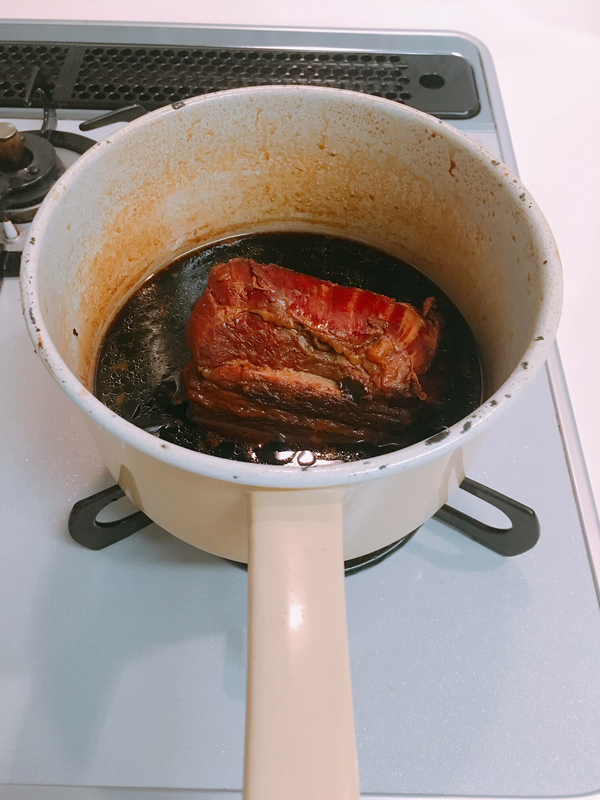 I also took cooking classes after work at Tokyo Kaikan Cooking School. 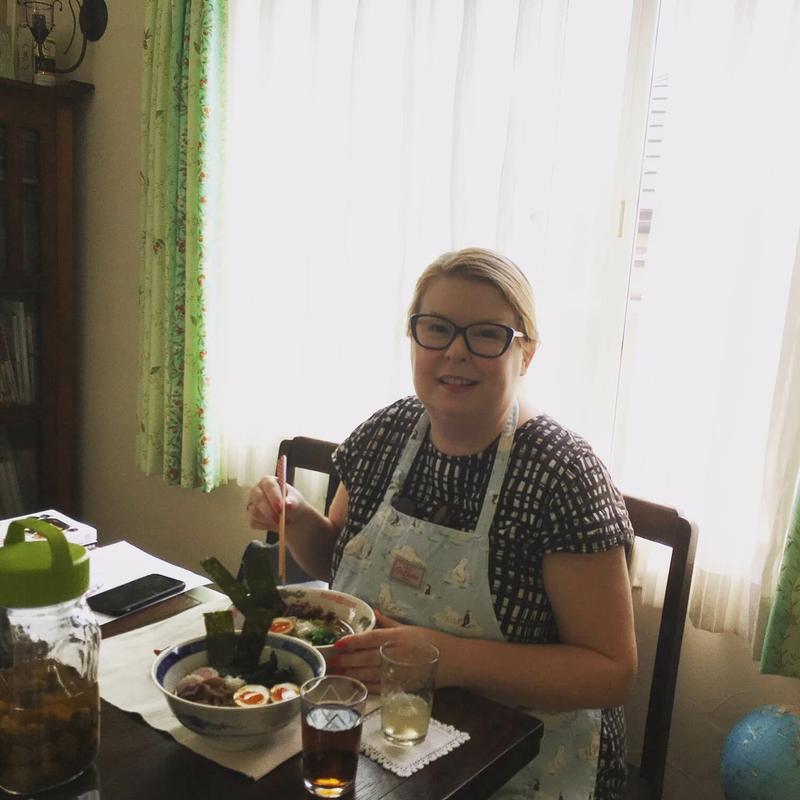 I continue my cooking education with a teacher who is in television and magazines. Pre-children my passion was trekking in foreign countries. I love to eat local cuisine and going to the market and touching the local life. 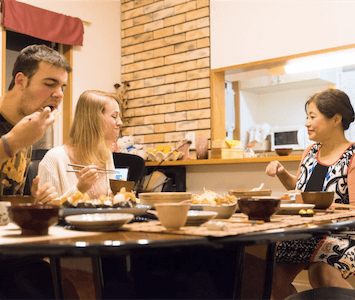 Why don't you experience the basics of Japanese food made by Japanese families? Since I was an executive secretary at a listed company, I can also teach you how to introduce delicious Japanese tea. I am available on weekdays for lunch time classes only. 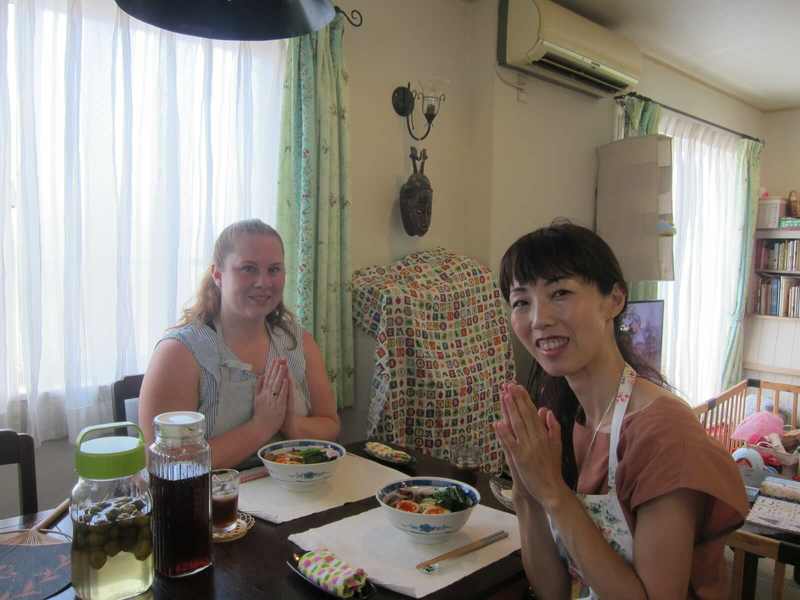 I would like to welcome guests with hospitality so that we can enjoy your stay in Japan. Thank you for an amazing time. 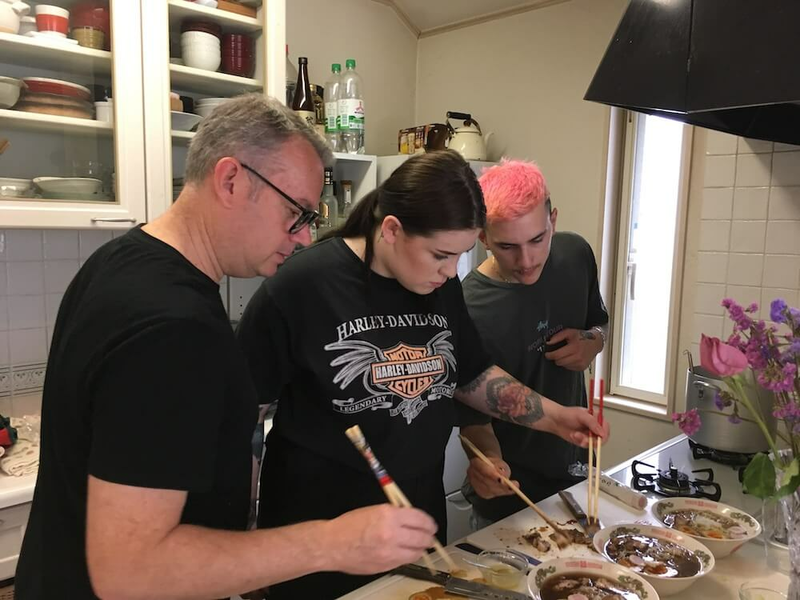 The food was amazing and I am excited to cook them again in Australia. Thank you for opening your kitchen to me and teaching me how to cook. 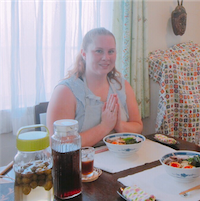 Thank you Yuki-san for a great ramen cooking lesson! 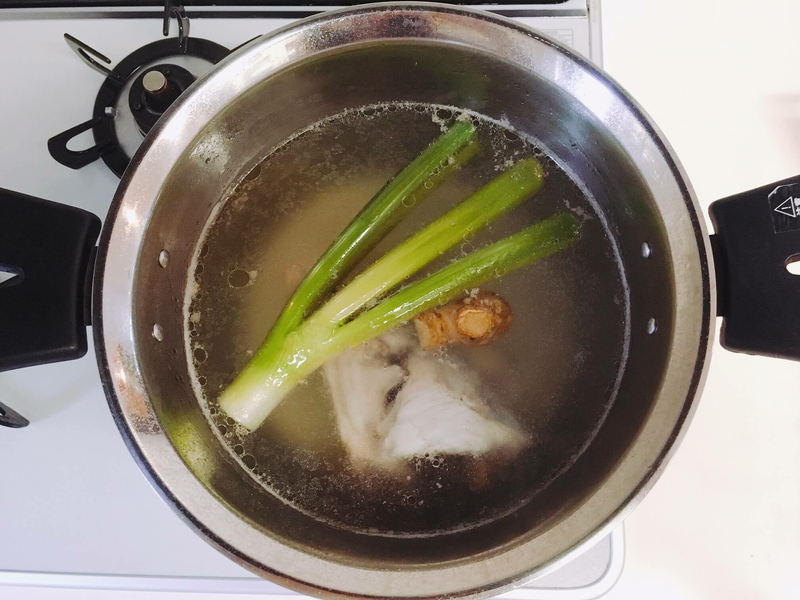 I really enjoyed noon preparing Ramen, step by step! Was a pleasure to be a guest! I can just recomend to other! 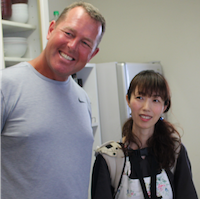 Yuki was a fantastic teacher and it really was an AMAZING lesson! Yukis' english was fantastic and the techniques she showed us to make traditional Ramen broth were so interesting and something we have taken home with us.. 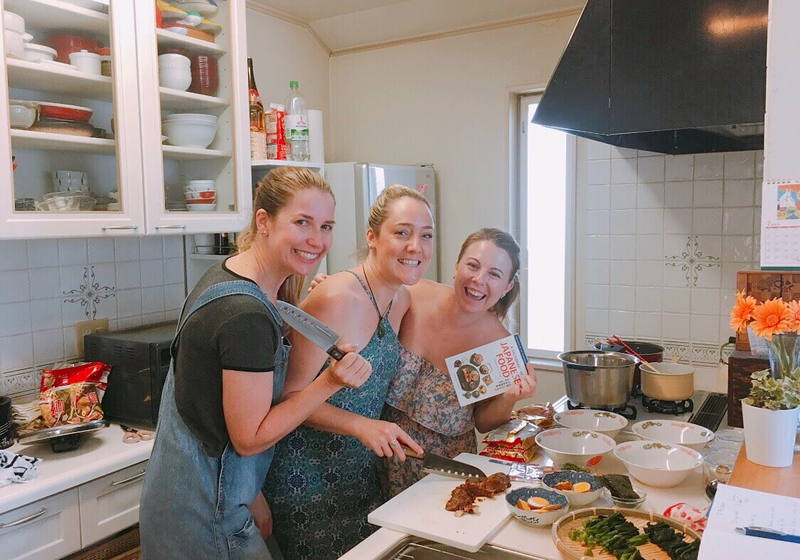 This experience was something we never could have had at a commercial cooking lesson and was so much better because of the unique culture and one on one interaction - It was like cooking with a friend.. HIGHLY recommend!